There are times when we delete some of our messages, contacts or photos when we don't need them. But later somehow, we realize that we need some of them at certain point. Or sometimes, our messages or contacts get deleted accidentally; just a wrong tap and they get deleted. Not just this, you have no idea when those malicious viruses enter into your device and make your device its victim thereby losing all the data. Well! If you've come across with any of such case, you don't have to be worried. The data is not actually deleted. You can recover them back which is what we will show you in this article. We will make you aware about finding deleted text messages, contacts or photos. Let's begin! Taking the help of Tenorshare UltData is the best way to get the deleted messages/contacts/photos back. This is a tool designed with the purpose to recover your iOS data within a couple of minutes. It is able to support more than 20 types of iOS data. Moreover, you can retrieve your data selectively. 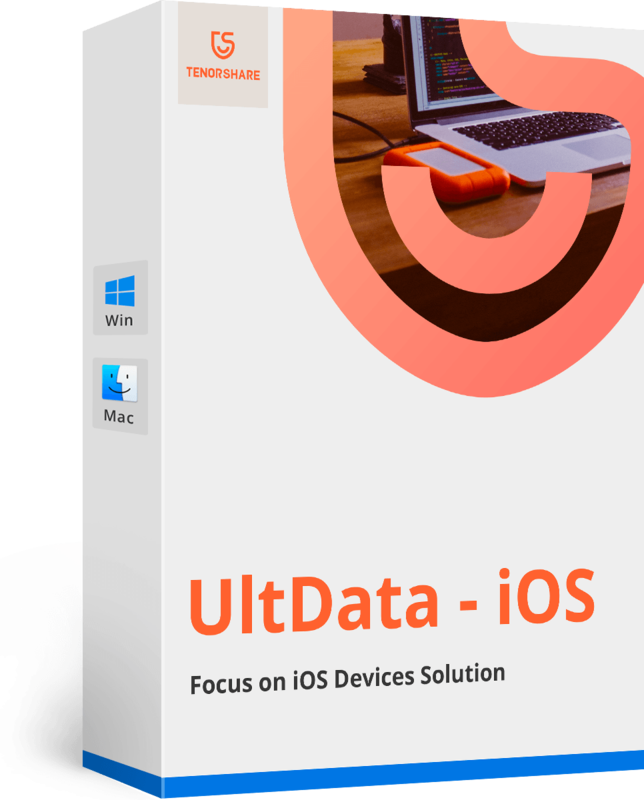 Tenorshare UltData has the power to work with Windows and Mac both the operating systems. in order to learn how to find deleted messages or other data types with the help of this tool, you have to keep reading and find the three different guides for the three modes offered by the tool. Let us begin now. Step 1 – Download and launch the program in your PC first. Now, connect your device to the PC. You will be navigated to 'Recover from iOS Device' tab by default. Step 2 – The software will detect your device and will provide you the data types on the screen. Choose the ones that you need and click on 'Start Scan' button to go ahead. Step 3 – In the resultant window, you can preview your selected data after they get scanned by the program. In the end, click on 'Recover' button and get your data back. Step 1 – Launch the program and click on 'Recover from iTunes Backup File' tab. Now UltData will provide you all the backup files of iTunes. Click the appropriate one and hit on 'Start Scan' button. Step 2 – This will begin to scan your selected iTunes backup file. When the scanning gets finished, you can preview your data. Choose the data type from the left panel and preview your data. Lastly, click on the 'Recover' button and finish the process. Step 1 – To learn how to find deleted text messages or contacts etc. launch Tenorshare UltData and get to the 'Recover from iCloud Backup Files' tab. Once done, sign in with your iCloud credentials on the next screen. Step 2 – All the iCloud backup files will come in the tabular form in the next interface now. Select the one in which your lost messages and other data are included and hit 'Next' option. As a bonus, we would also like to share with you that Tenorshare UltData is also capable of repairing operating systems. This feature of the program lets the users repair their device in case they are stuck with major iOS issues like update failure, iOS crash or iOS device stuck on black screen, white screen and many more. Repairing the device on your own has made easier with the invention of UltData. Here are the steps to use the tool. 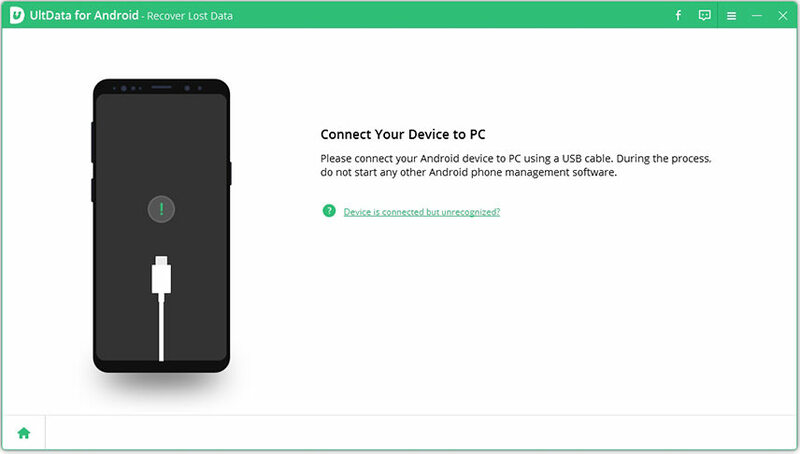 Step 1 – To begin with, make sure to connect your device that is giving issue, with the PC. Launch UltData subsequently and enter the main interface now. Choose the tab saying 'Repair Operating System'. Step 2 – Now, hit on 'Fix Now' button and proceed. When you click the button, you need to get the latest firmware in your device. Just click on the 'Download' button and since the device has been detected by the program; it will automatically get the matching firmware. Step 3 – Wait for the completion of downloading and make sure not to disconnect the device while the process is going on. Within a couple of minutes, you'll get the results. Here, we are going to end the discussion. We made you familiar with how to find deleted texts on iPhone, from iCloud backup as well as iTunes backup. We hope that you have now well understood the process and carry out the functions on your own. 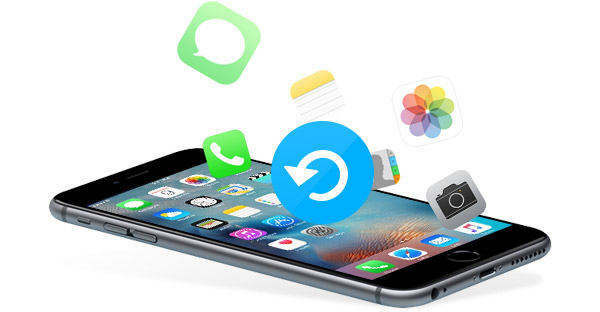 UltData is an ultimate option to find deleted messages on iPhone as well as repairing iOS issues.